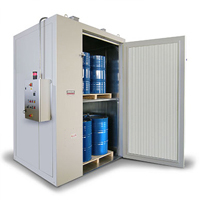 The industrial ovens division designs solutions for the regulation of the heat treatments of materials and substances used in the processing cycles. All sizes, EU standards and ATEX versions. 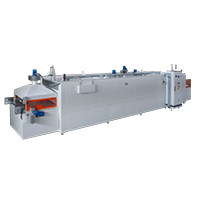 Up to 250°C for different applications in polimerization, drying or curing processing. 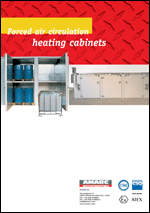 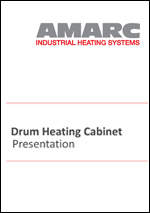 AMARC is specialised in the production of Drum Heating Cabinet, Industrial Ovens and Cast in Heaters. 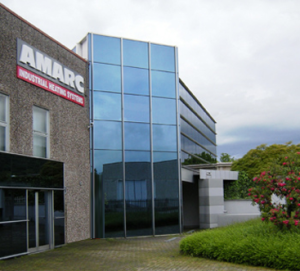 AMARC products are designed and manufactured according to strict technical and quality standards, in accordance with the European Directives. 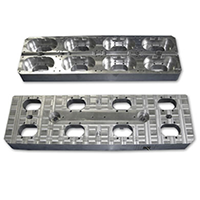 Uk Sales & Tech support.